Lobster Mac & Cheese...My Favorite Indulgence! 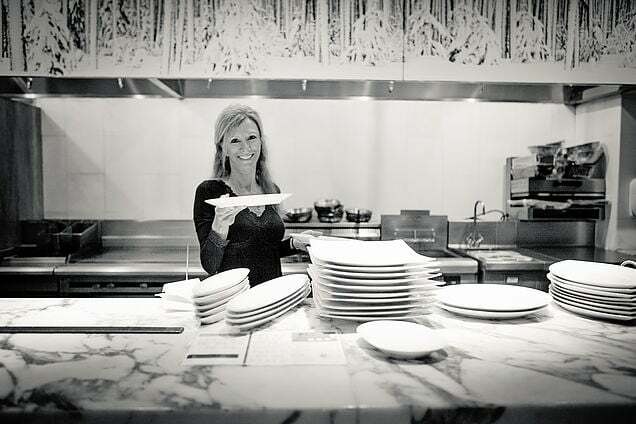 Gigi (Gerri) Wilson is a novelist; travel, food, & lifestyle blogger; food stylist, photographer, recipe developer, cookbook author & host of Gigi Style. My new lifestyle cookbook is launching this fall! stay tuned for book signings and events near you! available for pre-order now! Gigi Wilson TV, "The Dish"
"Good to Go" Composed and Arranged by Chuck Loeb, ChrisLiz Music, Inc./ASCAP. Courtesy of Chuck Loeb. 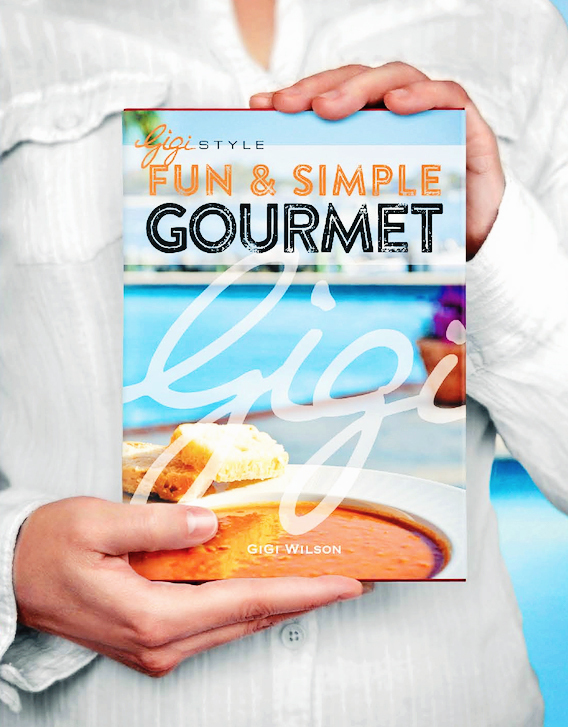 simple to spectacular with gigi on "FUN & SIMPLE GOURMET...gigi style"